Two of these were made for DJ Shadow's world tour. He dj'd inside while images were projected on the exterior. 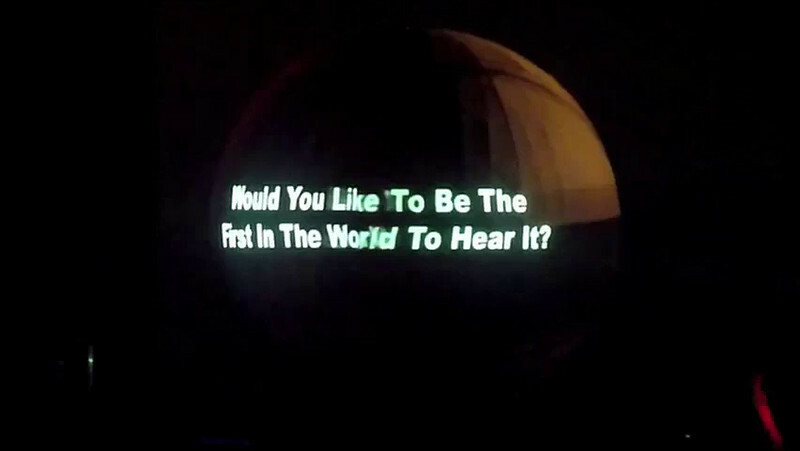 A collaborative piece, I designed and built the Sphere while Ben Stokes (Mission Control) did the video show. Dj Shadow did the dj-ing. The Flamenca inside is Kerensa DeMars.